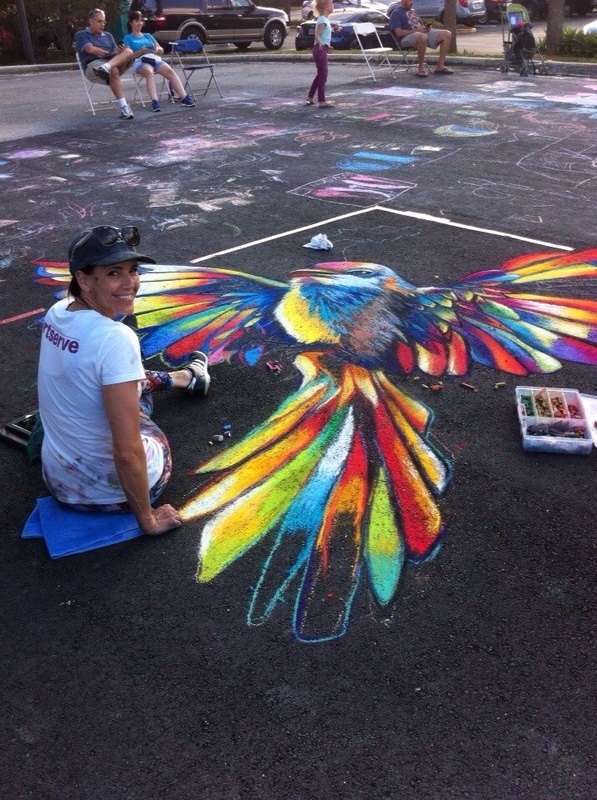 Saturday’s Biz Art event in Coral Springs was a great success! 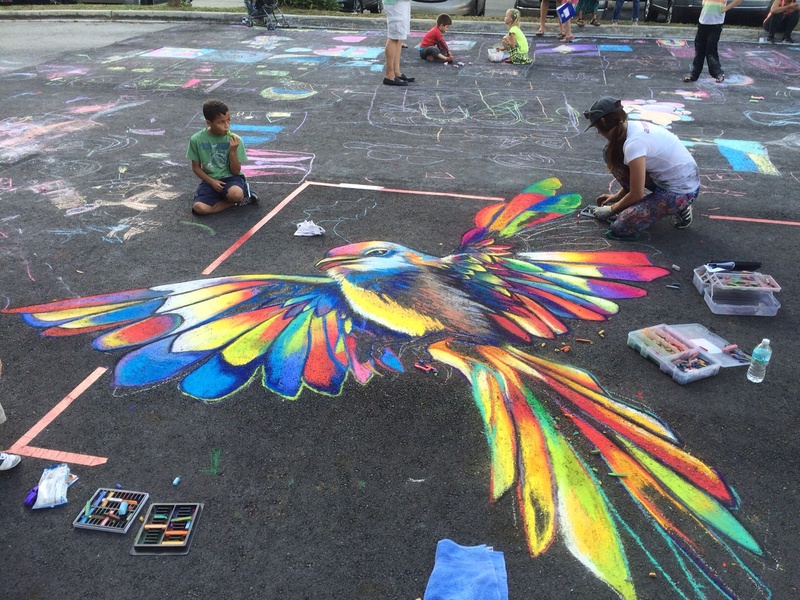 I met so many kind people and enthusiastic kids of all ages! 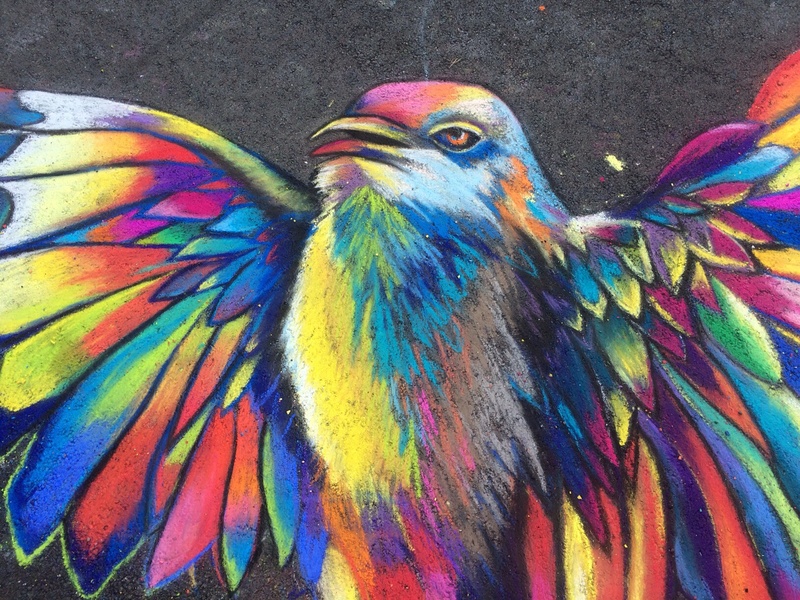 I created a brightly colored mockingbird for the literary theme of “To Kill a Mockingbird” selected by the Coral Springs Museum of Art. 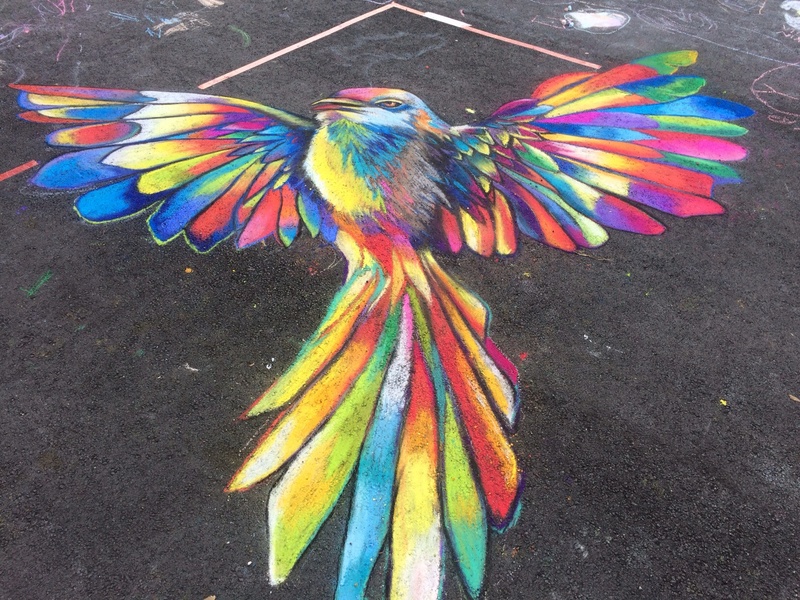 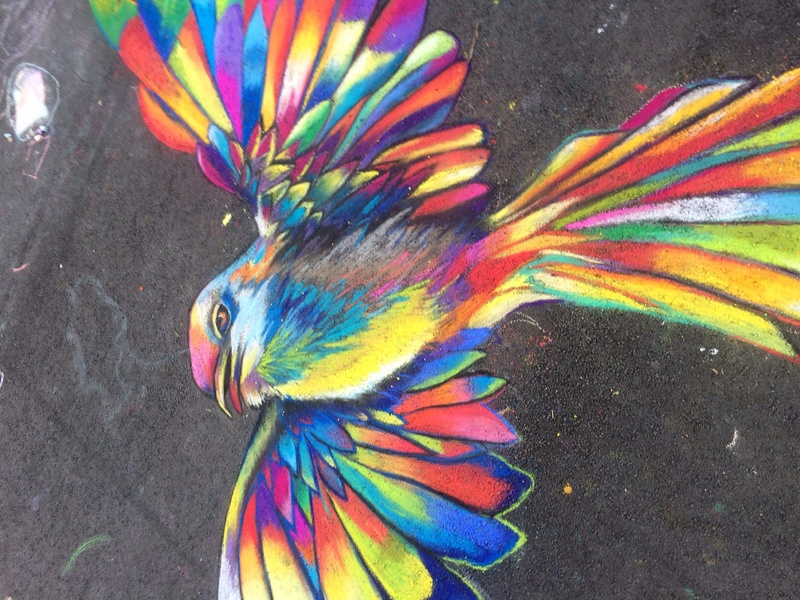 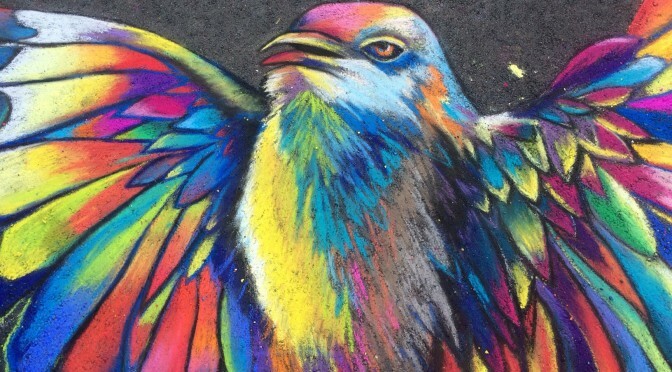 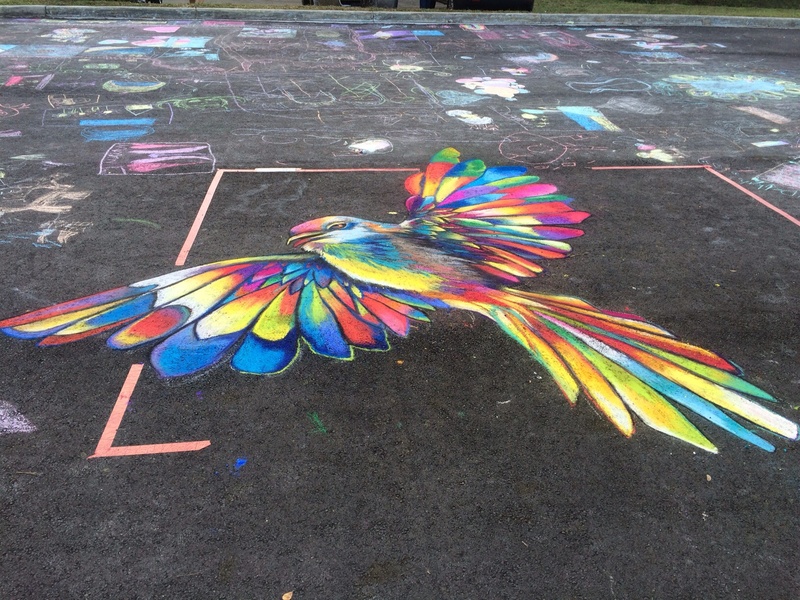 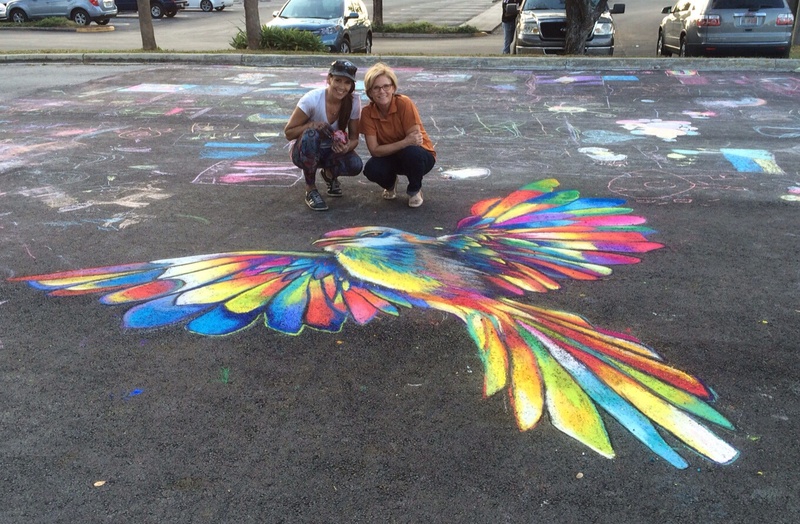 This entry was posted in Gallery, News and tagged biz art, Carrie Bennett, Chalk art, Coral Springs museum of art, mockingbird, street art, street painting on January 11, 2015 by Carrie Bennett. 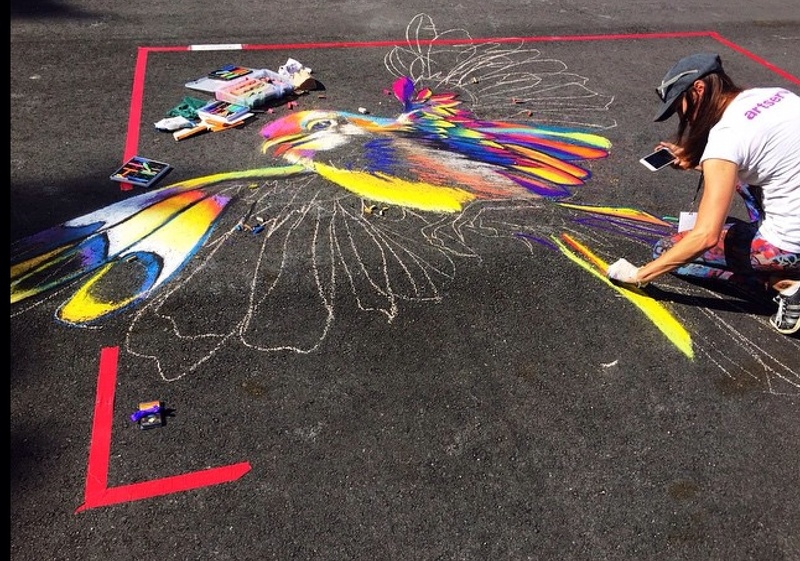 I will be a featured street painter with the Coral Springs Museum of art this Saturday at Coral Springs Biz Art! 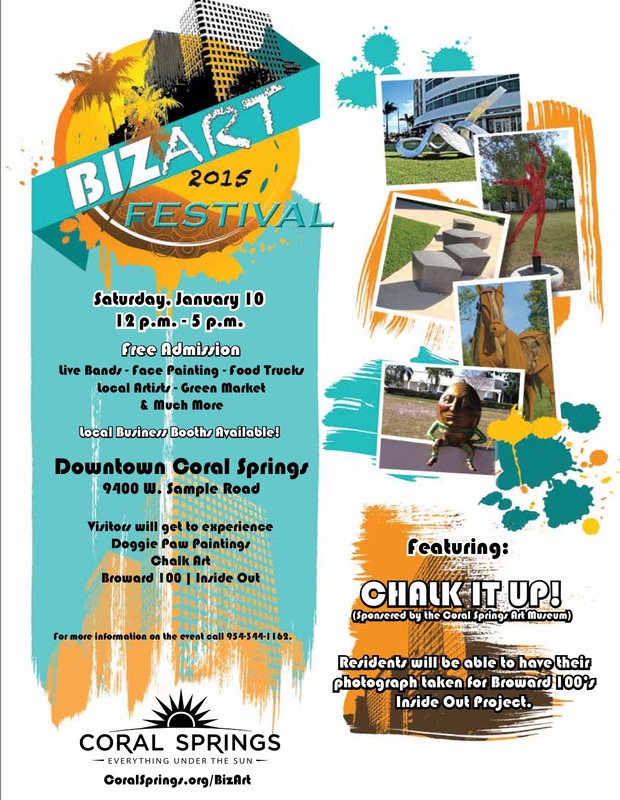 This entry was posted in News and tagged art, biz art, Broward 100, Carrie Bennett, Coral Springs, MOA, street painting on January 10, 2015 by Carrie Bennett.